"Everything was perfect in the event...Your tattoos were so strong everybody send me messages how can remove them days after the event!" "The tattoos were great, thank you!" 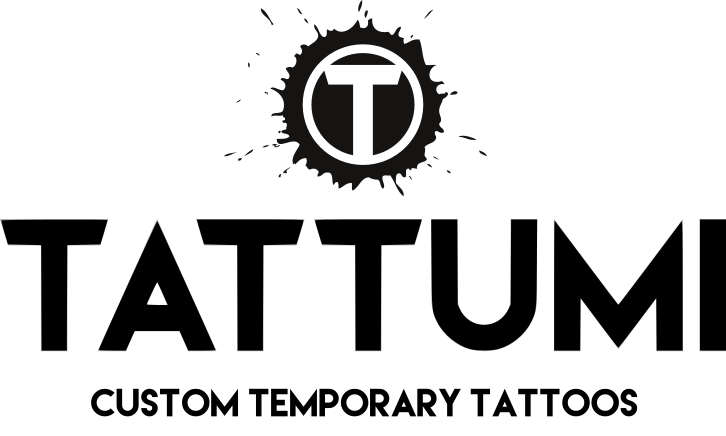 "We recently used Tattumi to provide temporary tattoos for colleagues taking part in the Yorkshire 3 Peaks Challenge for Marie Curie. Our Marie Curie tattoos really added to the spirit of the event and helped showcase the Society’s support to the charity."